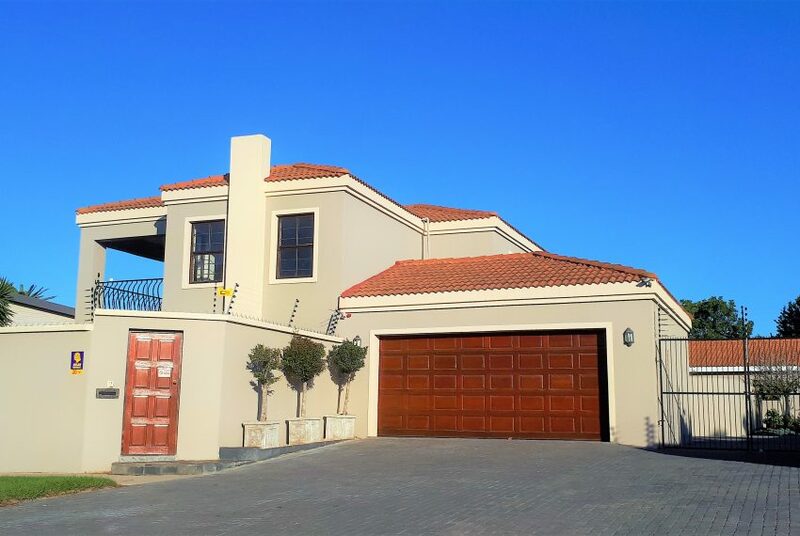 Sole Mandate – Property with loads of potential on a 2000+sqm erf and in close proximity of top-rated schools in Upper Walmer. 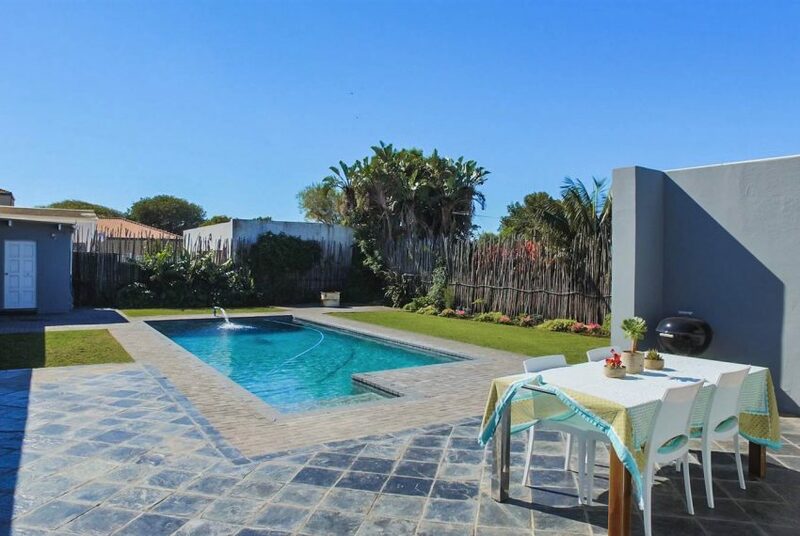 4 bedrooms and 4 bathrooms (2mes), lounge with fireplace, dining room and kitchen with scullery, pantry and laundry. Decked balcony overlooking the pool. 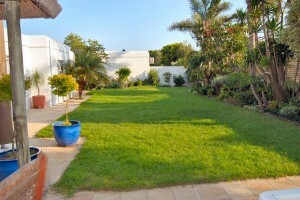 Entertainment area downstairs leading onto lapa with braai. Double garage on remote and additional double carport.